Encounter Marriage Weekend ~ A continual quest for each other's heart! Married for over 46 years, Rick and Brenda Laurence are founders of Kingdom Lifestyle Ministries, and the creators and hosts of Encounter Marriage Weekend. They have been serving together for over 30 years in ministry that has continually focused on teaching and mentoring to bring healing and transformation to individual lives, marriage relationships, and family home life. Rick and Brenda are the authors of Life Walk, an interactive marriage enrichment guide, and Take it Home, Take it to Heart, a group Bible study. They are lifelong residents of Texas, and have a married son and daughter, and two grandchildren who also live in Texas. We believe no matter where you are in your marriage, an Encounter Marriage Event or Weekend can help your marriage relationship move to a deeper level of intimacy. Let this ministry guide you through a process of encounters with God and your spouse which can bring you to a new place of personal freedom and marital richness. Brenda has a true pastor’s heart with a mom’s touch. She has been ministering to men, women, and children over thirty years as pastor, women’s leader, Bible teacher, and mentor. Her passion is to help women discover their personal God given design, unique gifting, and powerful influence, which equips them to live out their full potential as a woman. After graduating from Bible School , she and her husband founded and pastored a church for several years in Richland Hills, TX. More recently she served on staff of Gateway Church, in Southlake, Tx, as Women’s Pastor where she had the opportunity to oversee and lead the women’s ministry of over 4,000 women, and taught at their annual women’s conference, Pink Impact. Brenda and Rick are members of Gateway church where they have taught classes in many areas of ministry including: Prayer Tools, Women’s Ministry, Pre Marriage, Remarried, and Marriage in crisis mentoring classes. 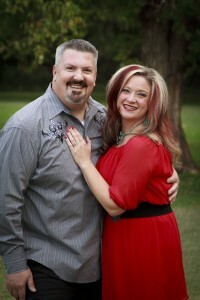 Currently Brenda ministers, and manages the fast growing ministry of Encounter Marriage. Her ministry style is warm and passionate, filled with personal stories from her own life adventures. She is happiest when entertaining a house full of family and friends, around a table of food, having conversation full of meaning and laughter, and finishing with warm pie and ice cream on top. “By the grace of God, and a lot of hard work to keep our relationship healthy and exciting, Rick and I live an intimate marriage of love and respect. 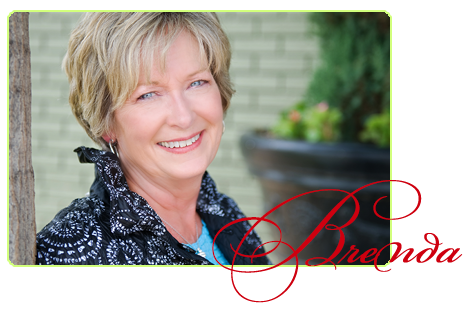 My life’s desire is to help encourage and train other couples to live as one, staying on a continual quest for each other’s heart.” Brenda believes that with God there is hope for every situation and by trusting Him, all things are possible to those who believe. With over thirty five years experience as a pastor and Bible teacher and also as a Surgical First Assistant in cardiac surgery, Rick presents Biblical truths from a unique perspective. His teaching is often filled with humor and personal stories, but always brings revelation and fresh insight. He is particularly passionate in the areas of physical healing, personal transformation and marriage. 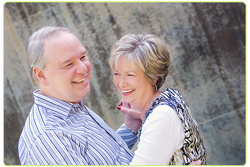 Rick and his wife Brenda often minister together, and they have created a unique marriage enrichment experience – Encounter Marriage Weekend. 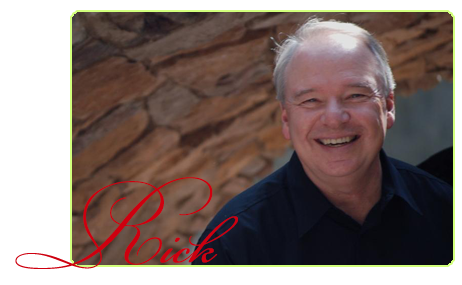 Rick is a member of Gateway Church in Southlake, Texas, and has taught in many areas there including Prime Time, Prayer & Intercession and Equipping classes. Passionate about truth, freedom, blended families and marriage, Rich and Elizabeth have served in many areas of ministry throughout their lives including teaching, pastoring, singing, speaking and writing. They serve on the Board of Directors with Encounter Marriage Ministry and love being a part of the teaching team. Rich and Elizabeth have been married for 6 years and have 2 children: Abby, 18 and Jake, 20. Elizabeth enjoys cooking, event planning, her iphone, cowgirl boots, watching football, writing and being with friends and family. Rich loves all things Texas and enjoys watching football, hunting and big trucks. Rich and Elizabeth reside in Brenham, Texas and are excited about the adventure they are on with God in this season of their life.